Citronella is a delicately refreshing zesty lemony fragrance, ideal for use by either male or female guests. Citronella is supplied in Anti-Bacterial Hand Wash and Moisture Lotion. 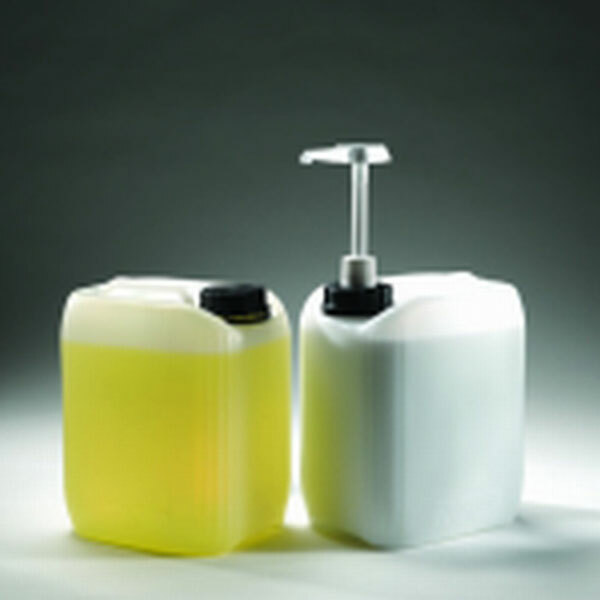 Supplied in bulk 5 litre bottles for refilling your bottles or dispensers. Also supplied in attractive 250ml bottles. Bottles fit the 250ml Stainless Steel Wall-Mounted Dispensing Bracket. We have a range of dispensers to suit all establishments.